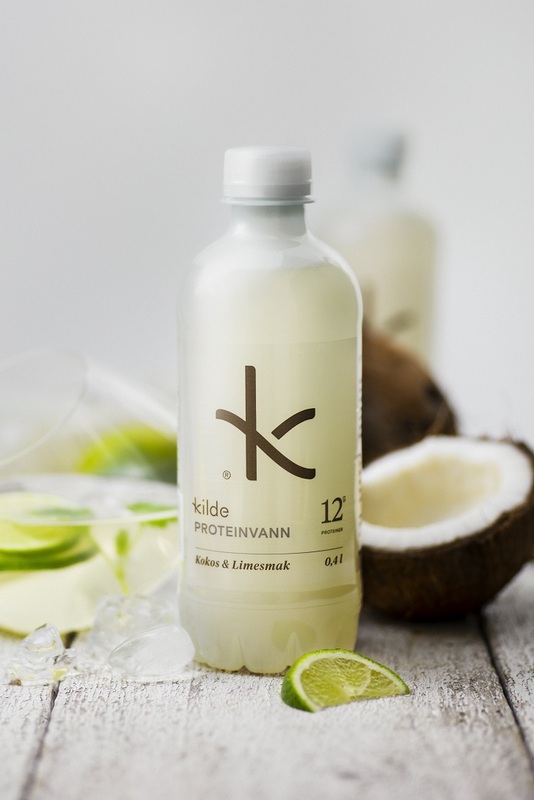 Kilde – a protein beverage brand based in Norway. Refreshing and easy-to-drink protein water brand contains 12 grams of collagen peptides per 0.4 litters. With attractive packaging and great taste this might be one of my favorite proteins RTD I have ever tried. Today, I have the pleasure of talking with Ellen Nygård Nilsen, the CEO at Kilde. 1. How did the whole story of Kilde start? It all started back in 2016. As other producers of protein infused products, the idea started circulating in an environment where the alternatives for a quick restitution after workout was limited to protein shakes that really did not taste all that great and not to mention the extra intake of calories. We liked the idea of a thirst quencher combined with protein and we also knew that water infused with protein would not be a revolution. Import was one option, but to our local Norwegian taste buds we were not impressed with any foreign product we tried, feeling none of them could really pass as water and most had an artificial taste, almost like candy. Besides functionality we had a clear target of making a taste champion product with a great appetite appeal. A water infused with protein, that look like water, felt like water with just a hint of taste and which did not give you the dry mouth aftertaste you get from many protein waters. The importance of taste of protein was illustrated well when listening to Lars Ulrich, the drummer and co-founder of the American heavy metal band Metallica in a TV talk show, describing how the services of the green room has changed over the last decade and referring to the now served protein shakes as nasty. We knew then that the challenge would be to change the unpleasant connotation of protein to something appealing. 2. It can be difficult finding the perfect balance of great taste and high amount of protein in beverage product. What challenges did you face during the development of this beverage line? With a clear target of creating a taste champion with appetite appeal the challenge was how to achieve a sensory profile with a clear refreshing and thirst quenching connotation. From the first consumer tests, we saw early that the process would take more time than expected and the amount of tests have been numerous. Protein turned out to be a challenging ingredient with all factors of the production process taken into account, from shelf stability to visual appearance. 3. Kilde is a protein water beverage line with four different flavors. Are you planning to release a new flavor any time soon? Which one is your favorite in the current line? For our next release we certainly have a pipeline to choose from. All the thorough research, numerous trials and consumer tests prior to launch the result is a valuable pipeline of follow-ups. Out of the many different ones we have chosen Strawberry & Chili because this turned out to be the favorite among the tasters who said this would definitely be their new favorite. 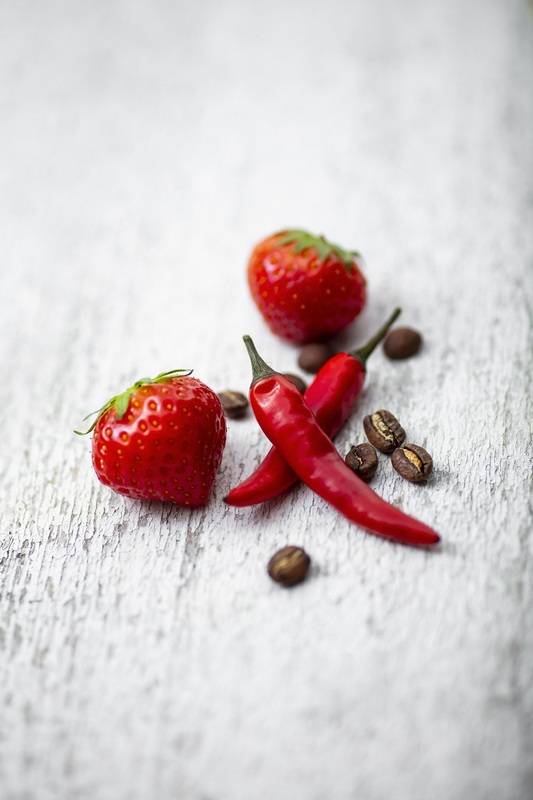 The combination of the slightly sweet taste of strawberry combined with a mild chili taste turned out to be quite exciting. Additionally, we are making final touches on our pipeline of plant based proteins to satisfy the vegans and the true vegetarians and we have cooperation with Norwegian marine industry to use hydrolysed collagen peptides from fish as well, ideally protein peptides combined with OMEGA3 fatty acids. Always keeping in mind that our target is to create taste champions on all varieties. As for my favorite, I find it very difficult to pick one, but if I have to it is Elderberry Flower for the time being, although Coconut is also quite pleasant. The Elderberry Flower is very refreshing and Coconut might classify as an acquired taste, you sort of grow into it or it grows on you. Currently, I consume a bottle per day of Elderberry at work and I keep a chilled bottle of Coconut in my car for immediate consumption after workout. The bottle is usually empty before I have left the parking area. 4. Knowing your target market is crucial for successful beverage brand. Who is Kilde’s target market? Is it suitable for anyone? How would you recommend consuming Kilde? We like to think of protein water as mainstream, not limited to restitution for athletes. We want Kilde to be the smart choice and a healthy alternative to sugary sodas and energy drinks for people on the go. Sort of targeting the “work-hard-play-hard” audience. 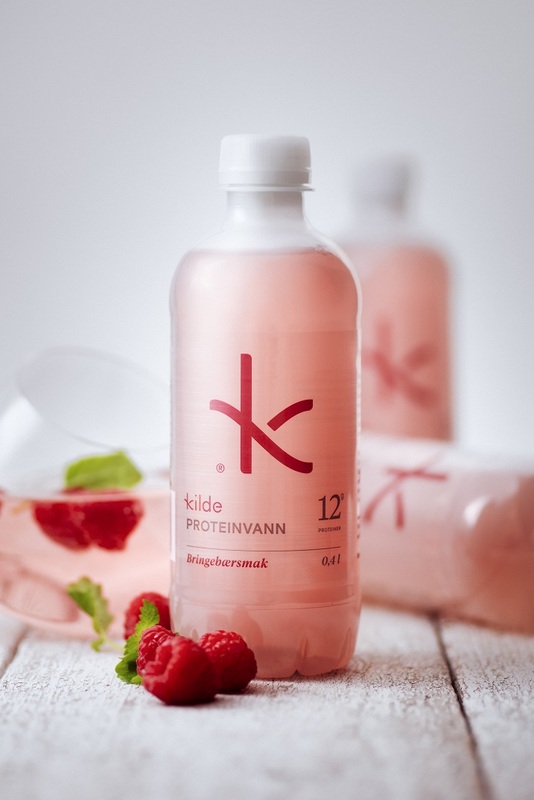 We all need protein and although most people in developed countries get enough protein from a regular healthy diet, Kilde protein water is also about convenience. With great taste and a refreshing feeling Kilde can be consumed as a thirst quencher providing you with “the little extra” while you are studying as well as after you have been exercising or if you just simply make one bottle of Kilde be a part of your daily intake of the recommended amount of fluid. The Kilde bottle is designed to attract young people who we see as the first movers, but the logo with its minimalistic expression of an honest product makes it suitable for everyone. You might say it has a slight feminine look, but we know that just as many males are attracted and they do not see it as too feminine. 5. I have noticed that there is no English version of your current website nor any activity on social media platforms. What marketing tools you are using to promote Kilde? You are right about the website which is currently limited to the Nordic countries with work in progress to change this from a web-shop to an informational website in English with shop options. Although we have orders from US and UK as well to our “Norwegian” site. For the missing activities on social media, we do have social media platforms, both Facebook and Instagram. We have put most effort on Instagram and you can find us under the name ‘KILDEPROTEINVANN’ where we already have social proof through #Kilde and #Kildeproteinvann. As a startup we have to spend our marketing budget wisely. We believe creating trials is an efficient way to both build awareness and creating repurchase. 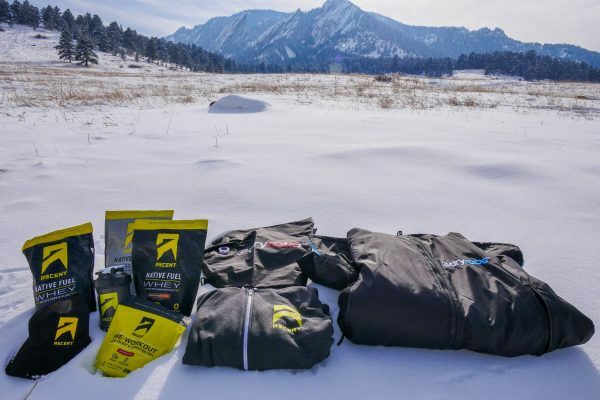 For any new product launch, distribution will be limited at first so you want to spend most of your marketing money where the consumer can find your product and be inspired to try it. Also, the functional beverage category is quite new in Norway and as one of the first players in the category we have a job to do in terms of educating the buyers and consumer. 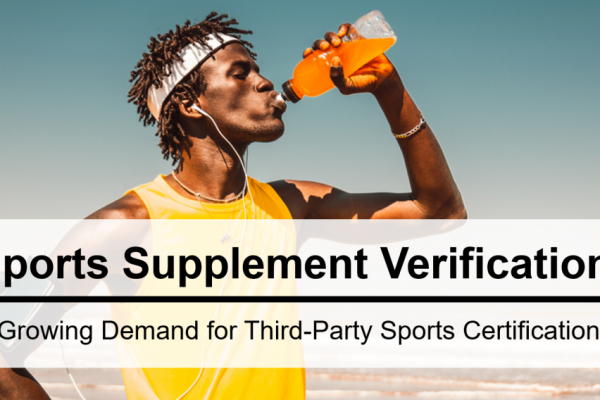 With this in mind, we have spent most of the marketing effort in-store, at gyms or other arenas sampling the product and offering a free sample of a second bottle for any bottle purchased. With this type of activity, we know we are reaching the target group at the point of purchase. By putting the product in front of the consumer who walk into the store to satisfy their thirst or run other errands we are securing trial and are also getting immediate and valuable feedback. Sampling activities have also been conducted on a large scale at different sport events and music festivals to introduce the product. To build awareness in general we have run digital marketing campaigns both targeting the geographic area within a certain radius of the convenience stores to invite the consumers to sample Kilde. In addition, we have run similar digital campaigns targeting the core consumers attracting traffic to our web shop. For the web shop it was easy to track the result even for a limited budget, but for the other campaign it was difficult to separate the sampling created by the campaign. We know it is going to take form 3-5 years to establish the brand and increased marketing efforts will happen in parallel with increased distribution. 6. Let’s face it, protein beverage market is quite competitive. 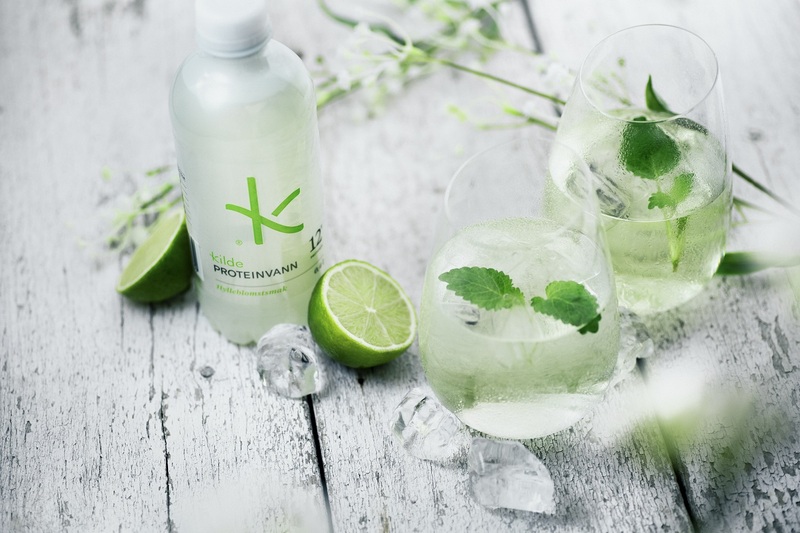 What makes Kilde differ in the beverage market? We believe we differentiate from competition by being the taste champion with the greatest appetite appeal and the most attractive design. Going forward, proofs will show our ability to be innovative in terms of utilizing new protein sources as a point of differentiation as well. 7. As I understand, Kilde is available only in Norway. Are you planning to expand into other countries? Kilde has a global roll out potential. To start with, any bottled water produced in Norway has a positive connotation when it comes to cleanness and freshness. Kilde as a functional drink is no difference. First step is to establish the product and the brand in “our own market”, with next natural step expanding to the other Nordic countries. Having worked for many years with export of fmcg made by Norway I do see a potential in the US and Asia as well. We just have to find the right partner who are willing to invest in marketing and shelf space together with us. 8. Where do you see Kilde in five years from now? In general we believe protein will be a major area of focus in product development going forward as the world population is expanding. Shifting from traditional protein sources to new other sources will require extensive product development. Our vision is to offer innovative protein beverages utilizing new and existing protein sources and our goal is to become a leading premium functional beverage brand. 5 years from now I see Kilde having taken many of the right steps in the right direction to achieve that goal. 9. Being a startup is pretty hard when you have no previous experience. What advice can you give to other beverage startups? First there are the school book lectures of business defining your key partners, key activities, key resources, key customers, segments and channels and putting together a well thought through business plan. To carry out the plan, other factors are coming into account. For a person like me having worked for big groups with structured organizations it is quite a change to be in a situation where you are involved in all areas of expertise having to tackle all of the positions by yourself. In this situation it is convenient if you have a network of people from the industry who say yes to a lunch or coffee date for inspiration and or guidance. Still, I think the key issue is to make sure you put together a team who has a strong track record and diverse background, from retail, marketing, sales, production, and more… In North Beverage I believe that is one of our strengths. The founders are 2 serial entrepreneurs with proven success from previous startups within consumer goods and services. They have developed a strong reputation and network through their success stories and I, as a CEO have more than 15 years of extensive experience with international FMCG sales and marketing. With this diverse background combined with the competence of our producer with deep beverage industry experience I believe we have a good base for making this a success. There are many environments where you can pitch for support. Research these to see what is possible. North Beverage is fortunate to get both Financial and Consultancy support from Innovation Norway (a state owned organization who’s purpose is to promote new Innovation). For more information visit Kilde website.